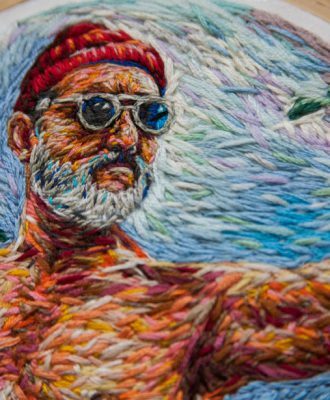 Local fibre artist Danielle Clough, who we’ve previously featured here, was recently commissioned to create two pieces for Netflix TV show, My Next Guest Needs No Introduction with David Letterman. At this year’s Design Indaba Emerging Creatives exhibition, we spotted some local stars we just had to chat to. 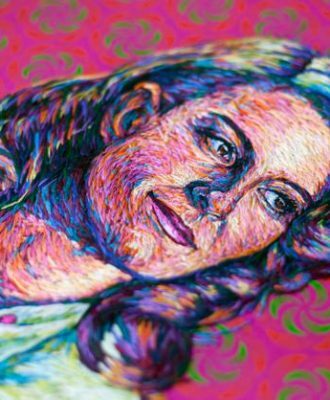 Meet fibre artist, Danielle Clough. 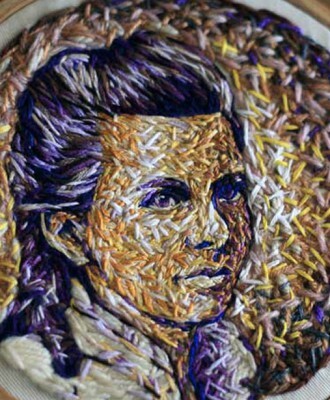 Watch as Danielle Clough embroiders a portrait of Karl Benz’s wife and business partner, Bertha Benz. 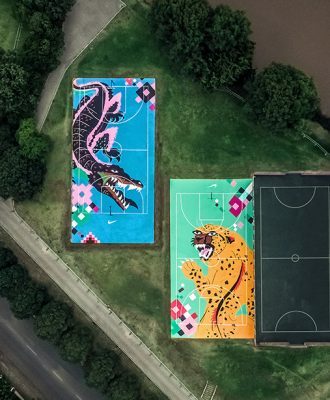 As part of the Nike Battle Force campaign, design studio Futura teamed up with a local artists to transform the Zoo Lake community basketball courts. 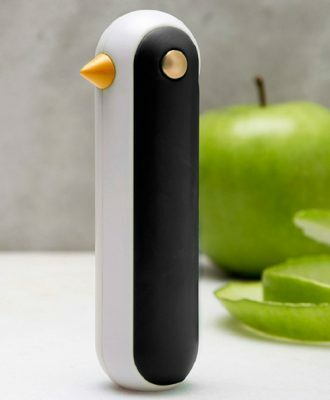 From the cutest vegetable peeler ever and Bauhaus-inspired sneakers to a VW children’s bed and DIY colouring-in postcards, these are the VISI team’s top picks of the week. 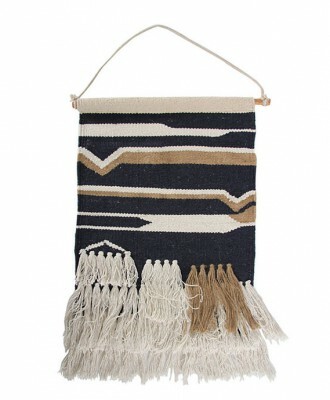 From wall hangings and flag banners to pretty prints, here are 10 cool buys to help beautify your walls. 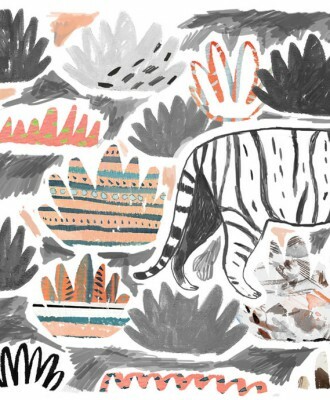 40 young talents, chosen from over 400 entries, covering a variety of disciplines including architecture, fashion design, illustration, furniture design and jewellery design. 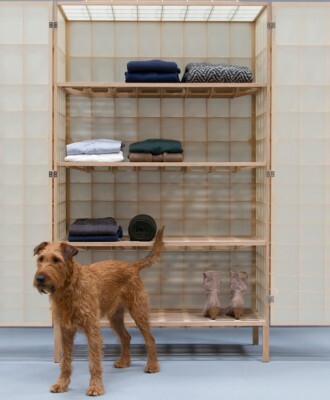 From detailed embroidered rackets and storage inspired by old aeroplanes to striking photographs of houses and a table inspired by the movie Inception, these are the VISI top picks for the week.